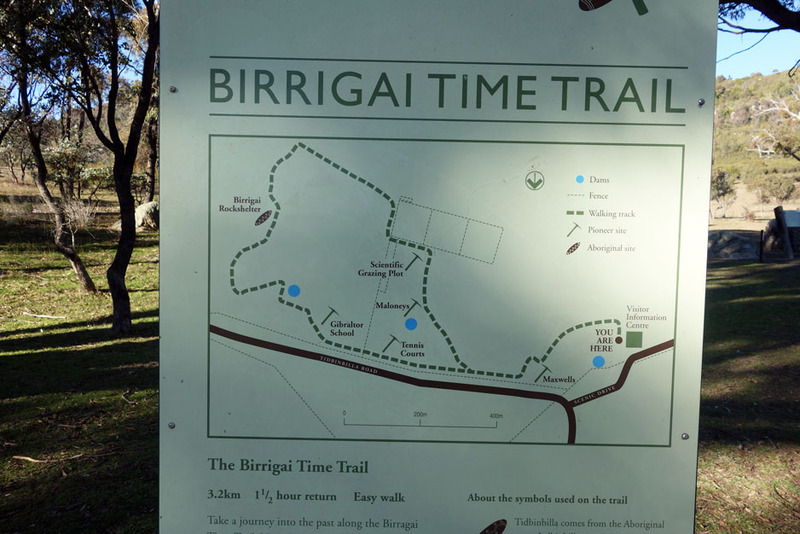 This is one of the heritage trails in the Tidbinbilla Nature Reserve and in this case, the Birrigai Time Trail focuses on the Aboriginal inhabitation. 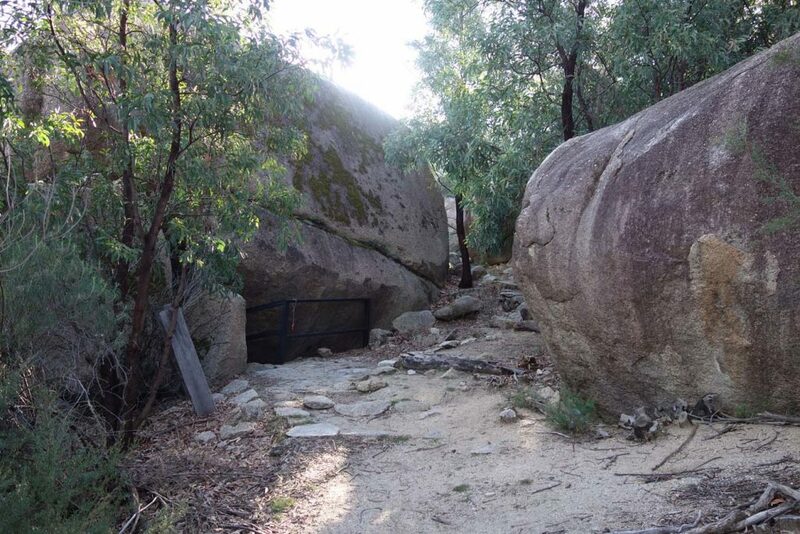 The shelter which is your destination, was originally thought to have been occupied about 3,000 years ago but after additional study, was found to have been inhabited as far back as 21,000 years. On the day I visited, the temperature was about 8-10° Celsius colder than nearby areas which would have meant regular snow in this area in mid-winter so shelters would have been crucial for survival. 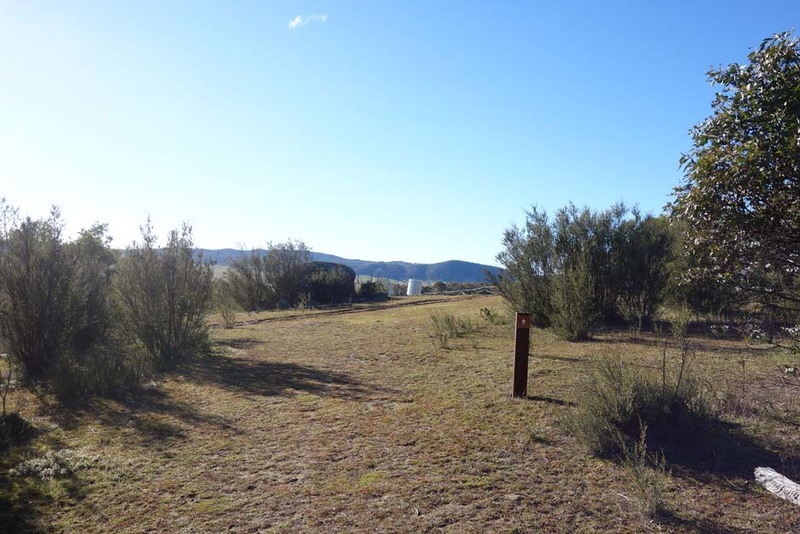 The trail head is to the left of the visitor centre and doesn’t require you to enter the park to walk it so there is no need for a permit or an entry fee unless you are planning to go deeper into the park itself. 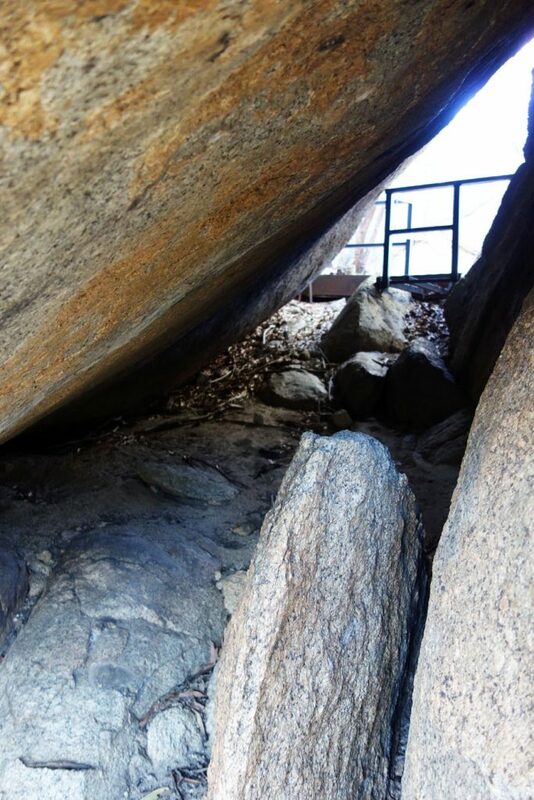 Sign in at the walking register at the trail head and follow the signs to all the way to the rock shelter. 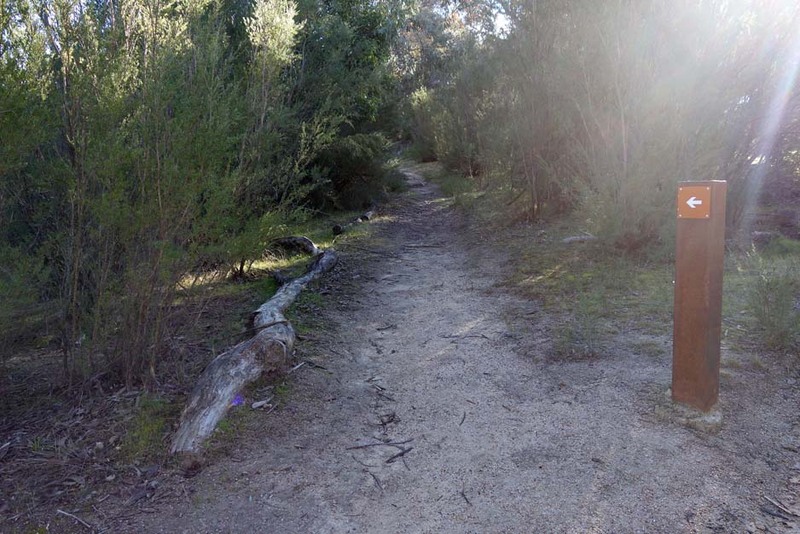 On this walk you will cross open grass land and as usual there are kangaroos all over the place. 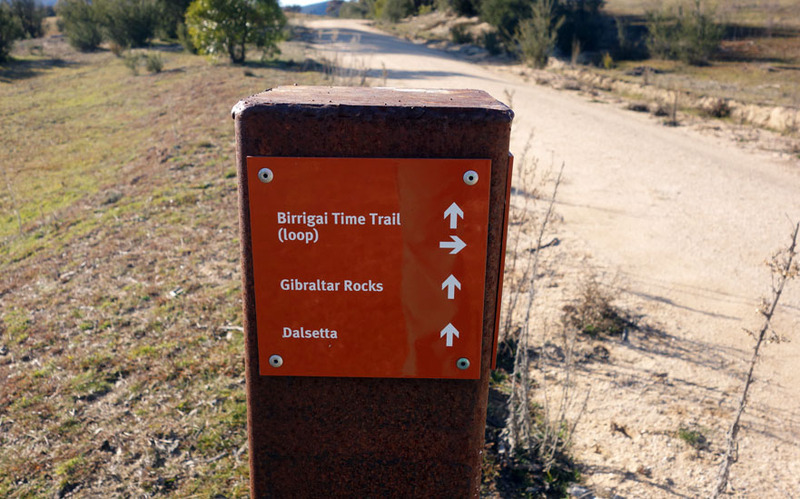 This trail also includes some sections of walking on the management trail but this is not very long so you won’t get board. There is good interpretive signage particularly at the shelter itself that explains what you are seeing. 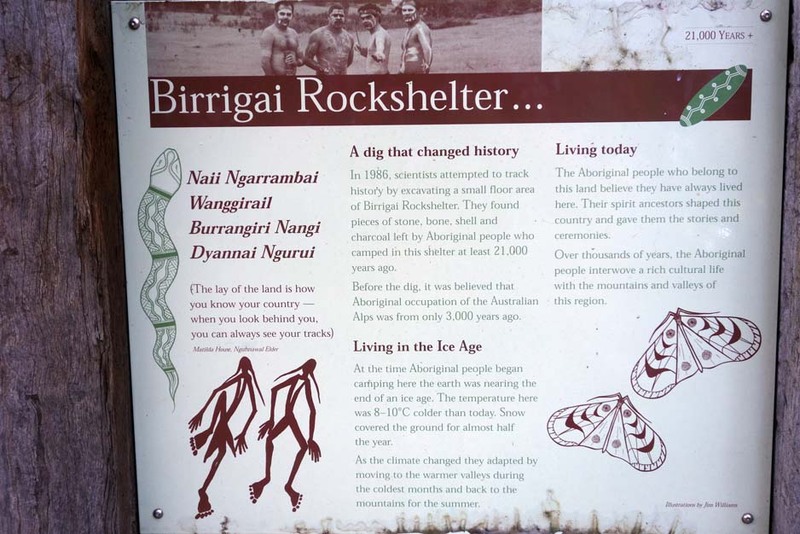 This is not a rock art site but rather a shelter that changes our views of Aboriginal occupation in the region. It is hard to imagine what it would have been like 21,000 years ago. 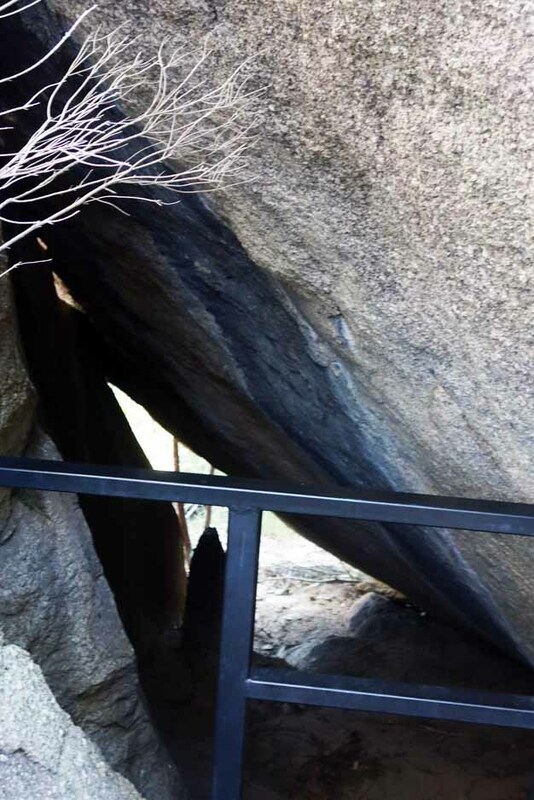 As you approach the shelter which is just to the side of the walking trail, you can look over a metal railing into the shelter itself. 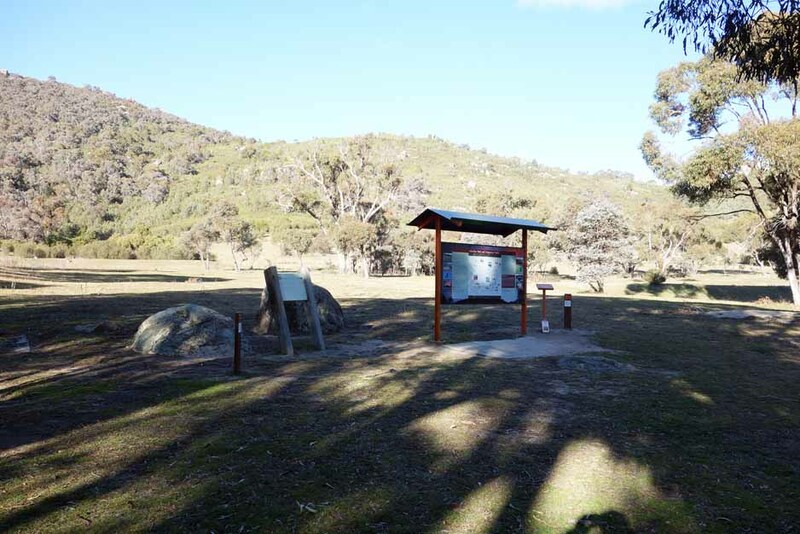 You can also ‘go bush’ and look through the back of the shelter as well. 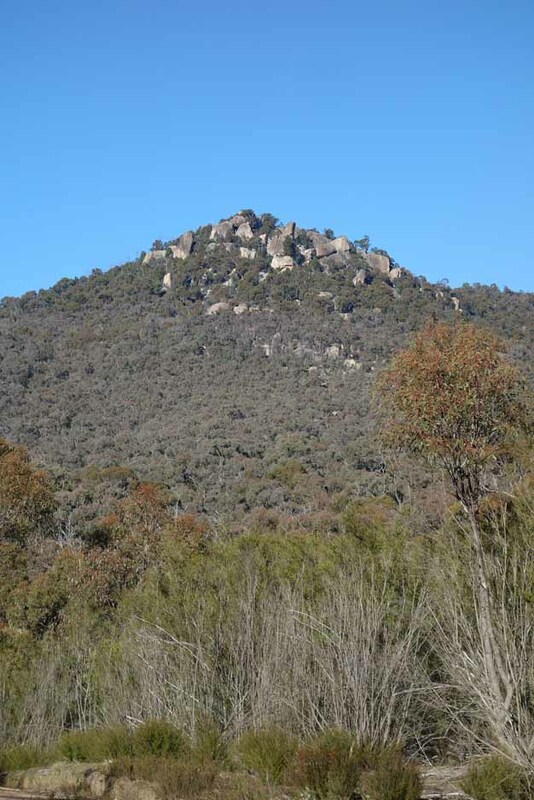 Before you return take a short walk up the top of the hill to get good views over the valley to the rear as well as to Gibraltar Peak. From here you can either follow the loop around and return to the trail head or you can come back the way you came, the choice is yours. The walk will take approximately 45 minutes and is relatively easy. If you have the opportunity, spend the day and do this walk after you have done one of the longer walks within the park. 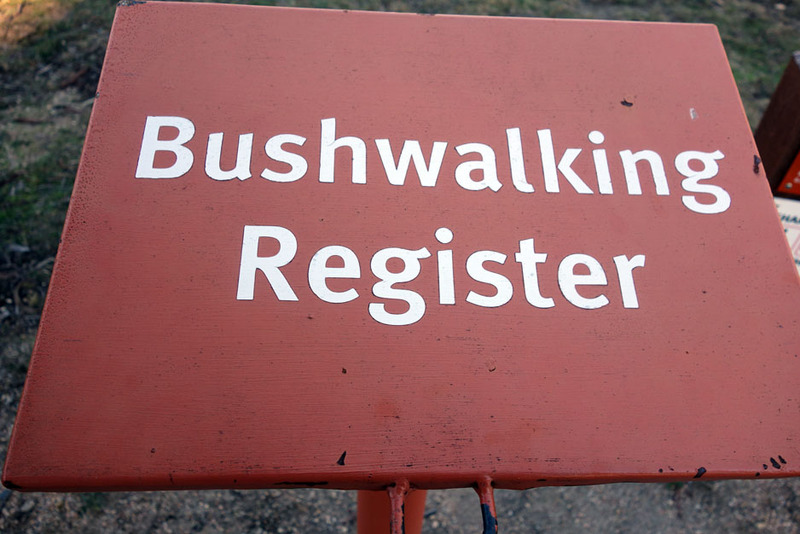 Bushwalking register at the trail head. Sign in, sign out! 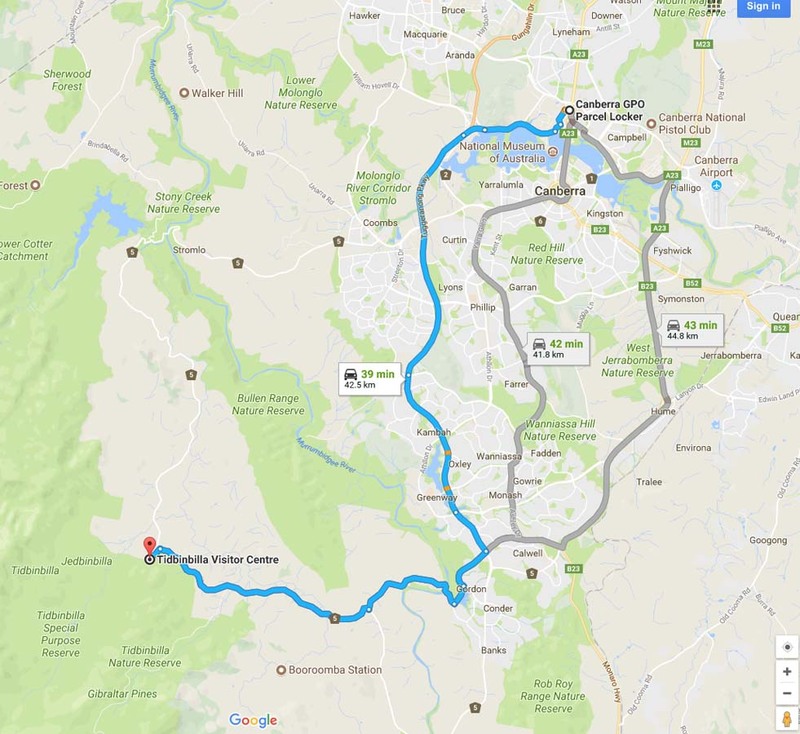 The trip from the centre of Canberra is approximately 45 minutes and 48 km. Once you enter the car park for the nature reserve this is where you park which means that unless you want to go further into the park you won’t need to pay the entry fee. 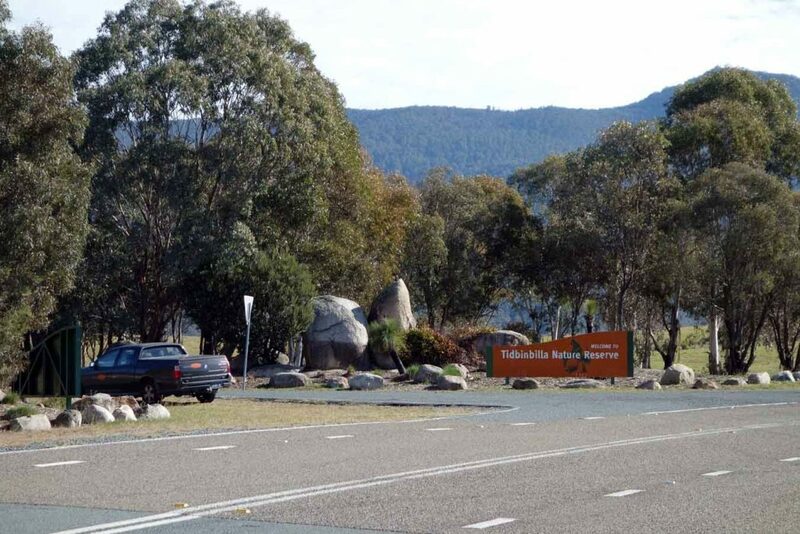 If you do want to drive into the reserve itself, a vehicle permit is needed which ranges from a single visit at $11.50 per vehicle (with up to eight people) or $33.00 per year. If you are a keen walker it’s worth buying the annual pass as it only takes three visits over the year to make it economical. If you have an annual pass you can enter the park via the boom gate and scan your pass from as early 7:30am and you will need to be out by 6:00pm at the latest (8:00pm in summer). 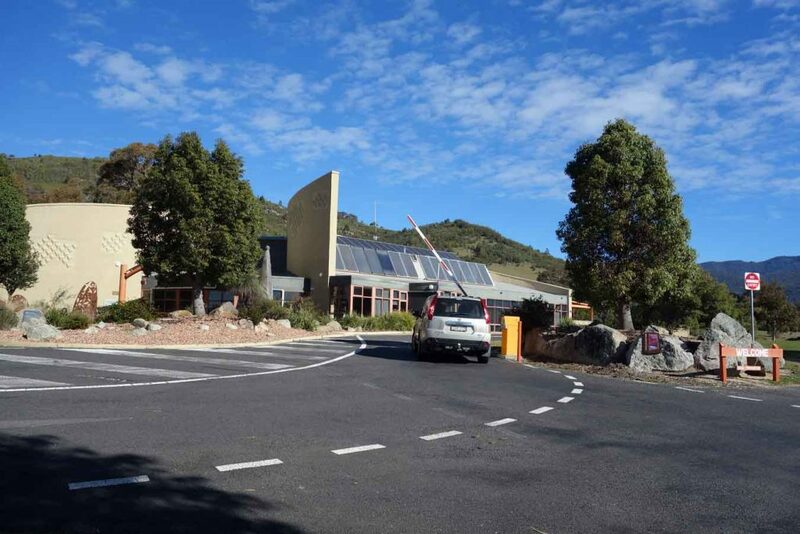 If you are buying a single entry into the park you will need to wait until the visitor centre opens at 10:00am (9:00am in the summer).